This year, Semafone turns ten. Back in 2009 we were a small start-up with big ambitions; fast forward to today and we have an award-winning business spanning five continents. But while managing this expansion, Semafone has never lost sight of the fact that our employees and their wellbeing are what drives the company. Part of that means striving for equality and inclusivity in everything we do. We’re not claiming to have found the magic formula to solve the gender imbalance in the tech industry, but we are doing all we can to create a level playing field for our dedicated, talented team and have put structures in place to support every employee, regardless of gender. 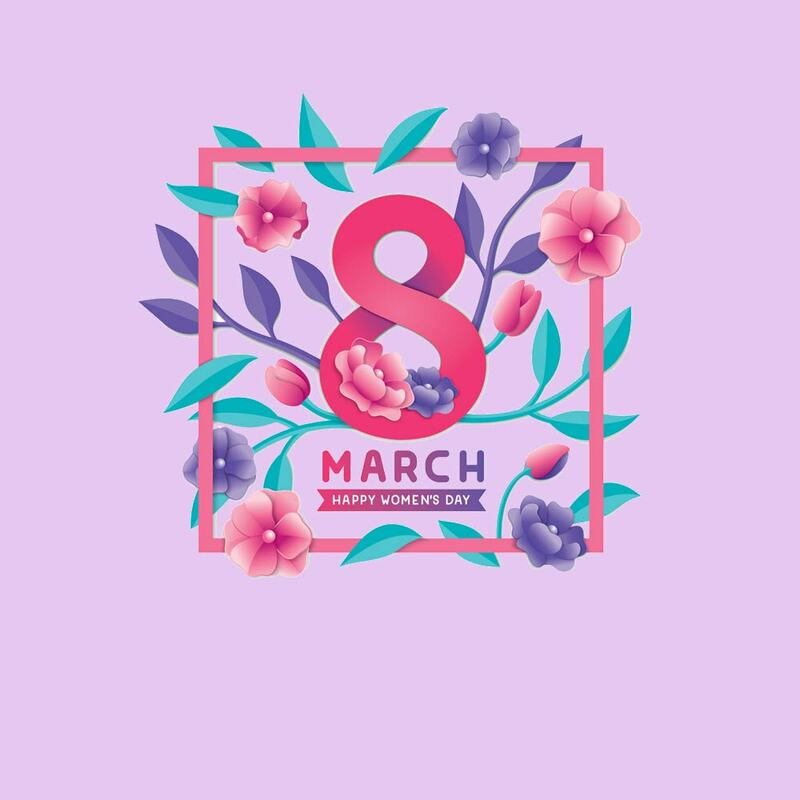 To celebrate International Women’s Day we’d like to talk about the roles of women at Semafone and what we’re doing to encourage our female employees to achieve their full potential. There’s still a serious shortage of women applying for technical positions, which is a challenge that needs to be addressed by our education system as well as our industry. We’re delighted to report that we’ve increased the number of women in senior tech roles this year and we’ll soon be announcing a woman as our new Head of Platforms. 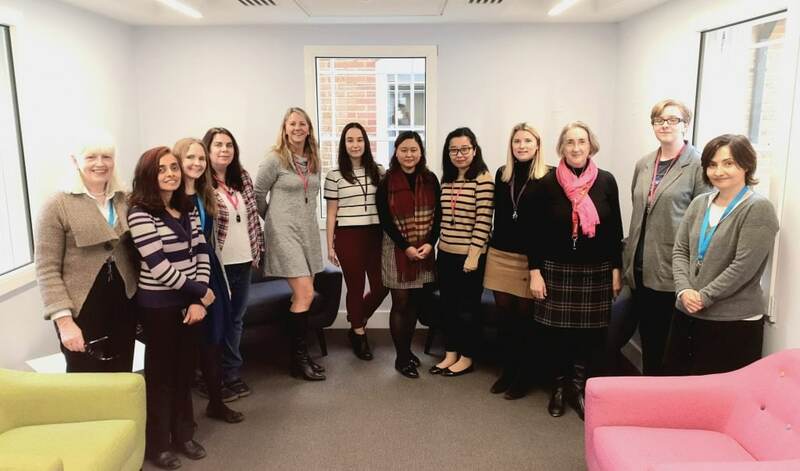 To find out more about what motivates women to work in tech roles, on International Women’s Day last year we shared some of the stories of our female developers, which you can read here. Our flexible working policy applies to everyone in the company and a number of our male employees take advantage of it too. There’s no doubt however, that with women still taking primary responsibility for childcare in the majority of families, this has been of particularly high value to our female workforce. Two of our directors work a four-day week, as do many of our managers. Job sharing is in place and regular working from home, along with flexible hours, are practised across the organisation. Currently, four of our department heads and a significant number of senior management are women, and we’re working to do more to encourage the women in our workforce to aim high. Our approach is to nurture our employees’ careers from the day they join the company. A career with Semafone isn’t simply a step to a job elsewhere; we promote from within and invest heavily in training and developing our team. Our next venture will be to take our education programme still further with an apprentice and internship scheme. 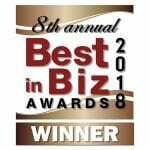 Last year we achieved an 86.7% retention rate, so we must be doing something right! Finally, we believe that the flexibility we offer our female employees means that they have the opportunity to lead the way for the next generation. 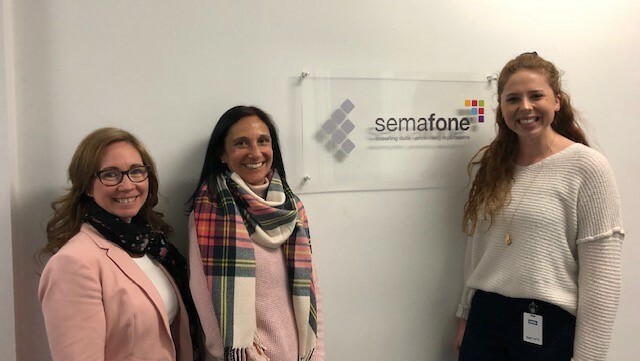 Mandy Pattenden, our Marketing and Communications Director, is sure that her experience at Semafone has had a positive impact on her daughter. “I went back to work after a nine-year gap, when my youngest child was only six. I wasn’t ready for more than a three-day week and even that was still a major change, both for me and for the family. Semafone was incredibly accommodating and supportive. I was able to work flexible hours – including working from home – and there was never any implication that this might make me less effective at my job. I was still able to work on exciting projects and to progress through the company. I gradually took on more responsibility until I found myself back at a senior level, equivalent to where I’d left off, before my career break to have a family. Additionally, our HR Director, Caroline Thomson, has answered some questions for us about her own role and provided some advice for young women starting out on their careers. You can read them here.